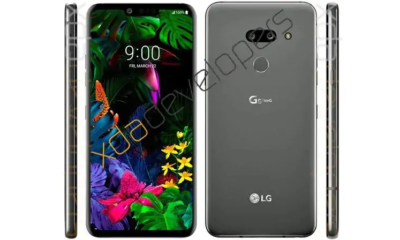 The LG G7 One was first unveiled at IFA 2018 in Berlin with SD 835 chipset and stock Android experience. 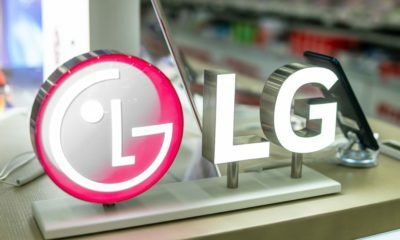 The Android One handset is slowing rolling on other markets but has entered the Japanese market with a new name, the LG X5. The other specs remain the same. 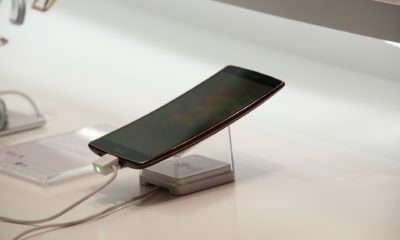 The LG X5 features a 6.1 inch Always-on IPS LCD display with a resolution of HD+ (3120 x 1440 pixels), 19:5:9 aspect ratio, 82,9% screen-to-body ratio and support for HDR10. Under the hood, it is powered by a Qualcomm Snapdragon 835 chipset paired with an Adreno 540 GPU. 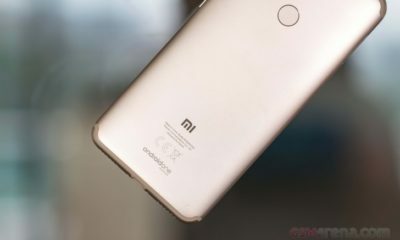 It is coupled with 4GB RAM and 32GB internal storage which is further expandable to 512GB via microSD card. 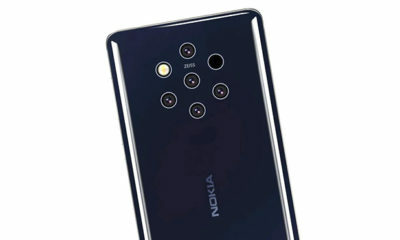 In the optics department, the device sports a single 16MP rear camera with f/1.6 mm, 1.0µm, PDAF and laser AF while offering an 8MP selfie camera with f/1.9 aperture. The cameras come with AI technology that automatically selects the optimum mode from nine categories and a bright mode which can take photos in low lightning areas with just one touch. The front camera can take portrait mode and can trigger with gestures. On the side, there is also a Google Assistant button. 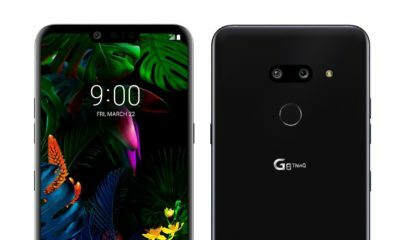 The handset runs on Android 9 Pie and is backed by a non-removable 3,000 mAh Li-Po battery supported by a USB Type-C port. 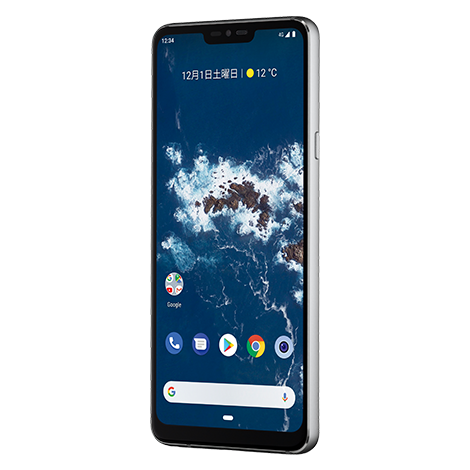 Connectivity options include 4G VoLTE, Wi-Fi 802,11 a/b/g/ac, dual-band, Bluetooth 5,0, GPS and A-GPS, FM Radio while sensors-on board includes an accelerometer, gyroscope, proximity compass, barometer and a circular fingerprint sensor placed at the bottom of the rear camera. It comes with an IP68 dust, water and shockproof body along with support for Hi-Fi Quad DAC and active noise cancellation with dedicated mic. 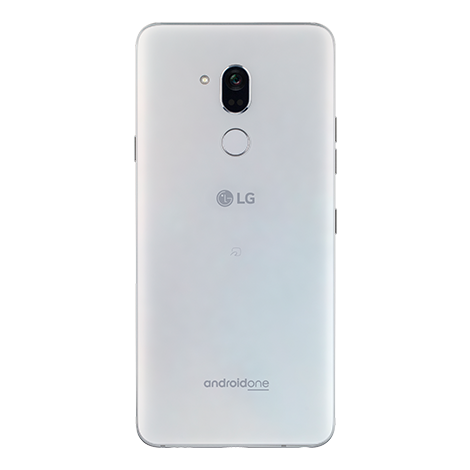 The LG Android One X5 is currently listed at Y! Mobile for a price tag of JPY 83,484 (740 USD approx) which is available with a 24-month plan in Mystic White and New Moroccan Blue. It will go on sale from December 13.